I'm experiencing pretty long delays currently on form updates. I've made a few changes today which have not updated. I also cloned an existing form and it returns a "form not found" error. 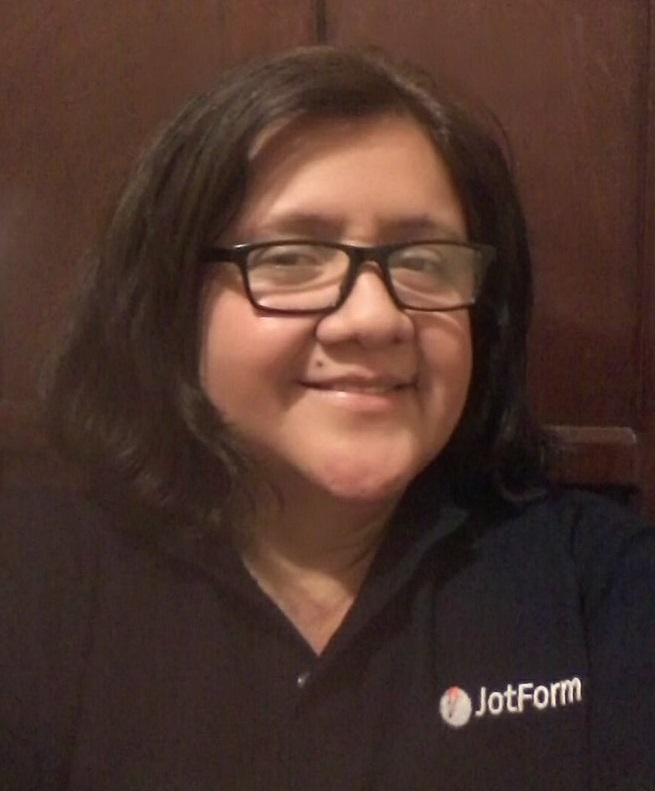 Our backend team have informed us that the updates on EU forms will not be displayed if you are logged in to www.jotform.com. Please try logging in to https://eu.jotform.com. They are aware of the problem and are currently monitoring it. Apologies for the inconvenience. We will update you as soon as this problem has been resolved. 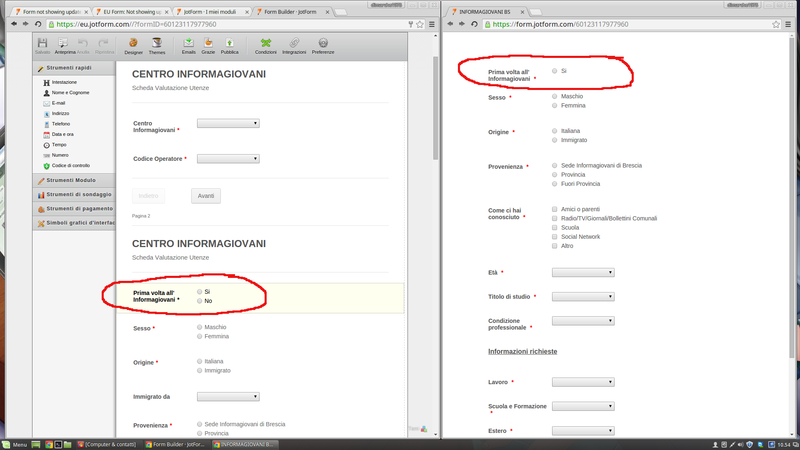 I can login using eu.jotform.com but when I try to preview the form it uses the https://form.jotformeu.com/ domain. The updates are not appearing in this preview. We have an urgent requirement to use this in production. If there is not a resolution forthcoming quickly, we will need to use an alternative service. Apologies for the inconvenience. I see you already have an opened thread here: http://www.jotform.com/answers/748472. Please refer to that one instead. We will address it accordingly. We just received news that the servers are now all up. However, there's still a delay on the data and it is currently syncing. Please continue checking the forms, we will update you again as soon as we hear from our developers. Rest assure that they are doing their best to restore everything to normal. Apologies again for the inconvenience. We've been informed by our Level 2 engineers that this is completely fixed, please accept our apologies for this inconvenience. Unfortunately I'm still facing the same big delay. I've tried to logout and log back in on the eu.jotform.com, but when I go to modify the module, on the editor is saved ok, but when I go on the preview or open the link of the module, it is not updated. I'm just attaching a screenshot for reference. Since in this days I have to prepare several, very long, forms with customized reports (that's why we subscribed a premium plan) my question is: if the problem is on the EU server, can I move back my data to US Data Center that was working flawlessy in the past? I'm sorry to bother you but I can't stop working. I have opened a separate thread for your concern. Please refer to this link instead: http://www.jotform.com/answers/750410. We will address it shortly. Thank you for your understanding.